Putting Monterey Bay's best fish forward! Here’s the amazing group of local partners that is at the helm of organizing this restaurant week. The Monterey Bay Fisheries Trust is a nonprofit working to ensure that our coastal communities benefit from active, working waterfronts and local, sustainable seafood for years to come. Real Good Fish is a Community Supported Fishery (CSF), operating out of Moss Landing, that shares the bounty of our local ocean by selling a diversity of species caught using sustainable catch methods. Based in Santa Cruz, Ocean2Table is a CSF that provides fish landed in port within the past 24 hours, meaning that availability is dependent on when the boats come in. Fish are selected based on seasonal availability and the health of the fishery. Positively Groundfish is a non-profit trade association whose mission is to tell the positive story of sustainable West Coast Groundfish and to cultivate consumer appreciation and support the long-term economic success of our local fishing industry and communities. 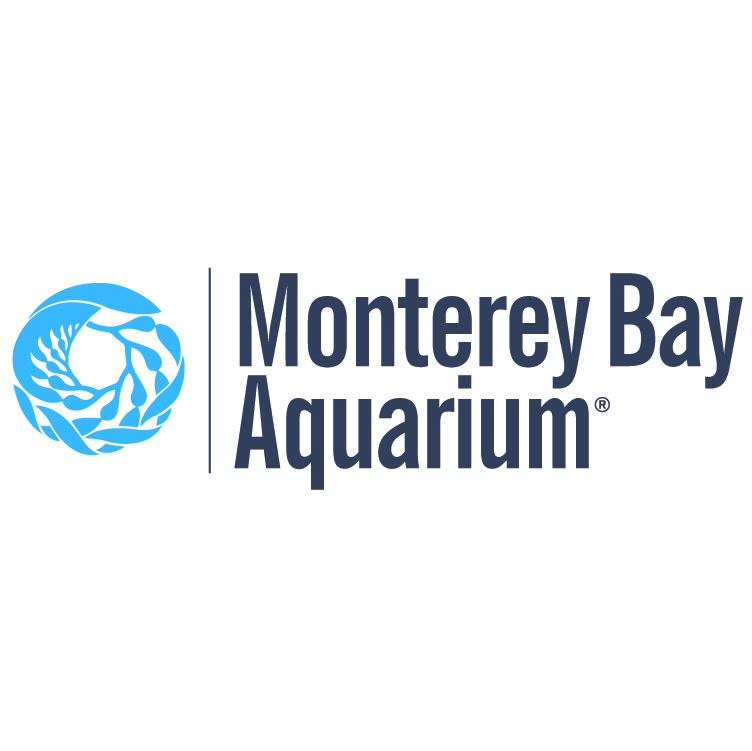 With a mission to inspire conservation of the ocean, the Monterey Bay Aquarium is the most admired aquarium in the United States, a leader in science education and a voice for ocean conservation through comprehensive programs in marine science and public policy. Everything they do works in concert to protect the future of our blue planet. Site managed by the Monterey Bay Fisheries Trust.